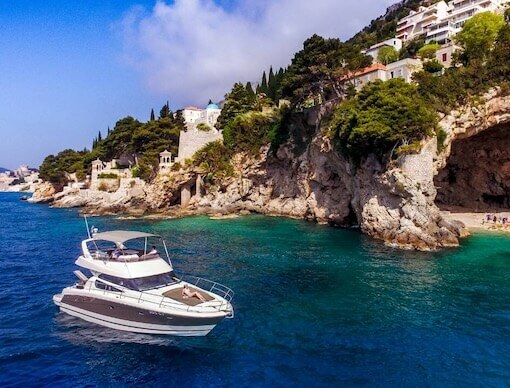 All boats listed below are either the property of our Explore Dubrovnik or our contracted partners, so we can guarantee you the best quality for the lowest prices. 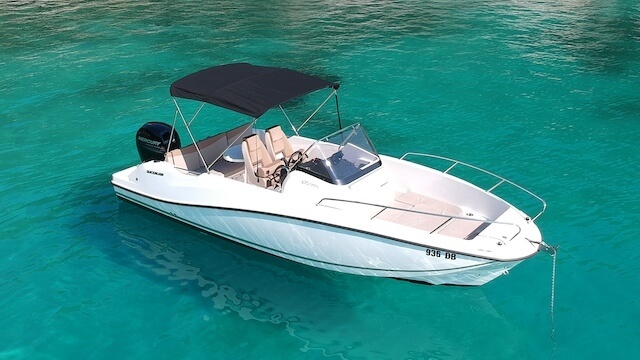 Various types and sizes of motor boats you can choose the best one for the size and interests of your specific group. 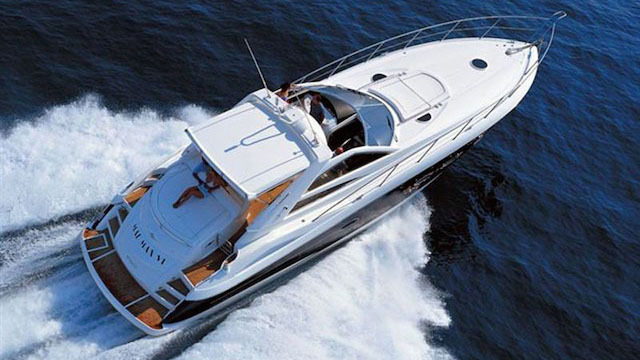 You have three types of boat to choose from: Speedboats, Yachts and Event Ships. Sizes range from 5.5 meters (18 feet) to 26 meters (96 feet). 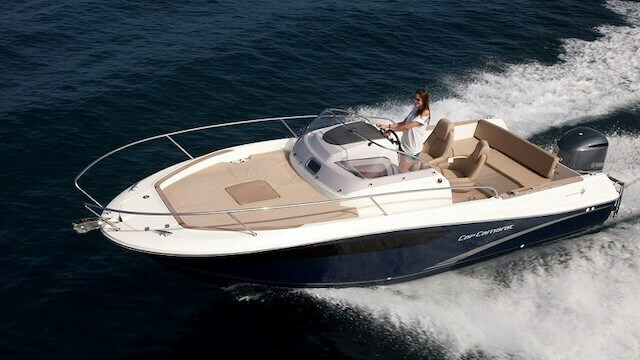 She is a perfect connection of sportiness and functionality speed boat. The wide cockpit, high sides, in addition the majestic look are characteristic features of the Barracuda. She is a very fast yet safe boat. 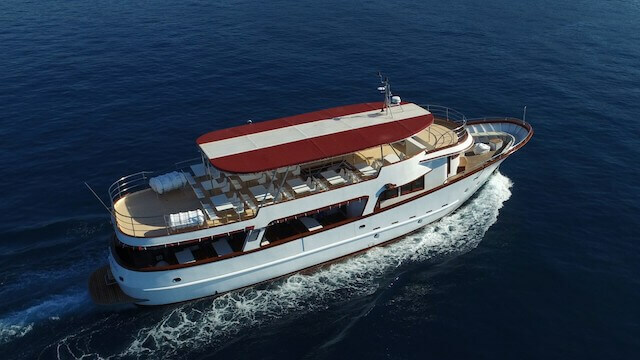 In addition, teak floor, stern shower, Bluetooth sound system gives her a touch of exclusiveness. On the water she guarantees safe and agile navigation. 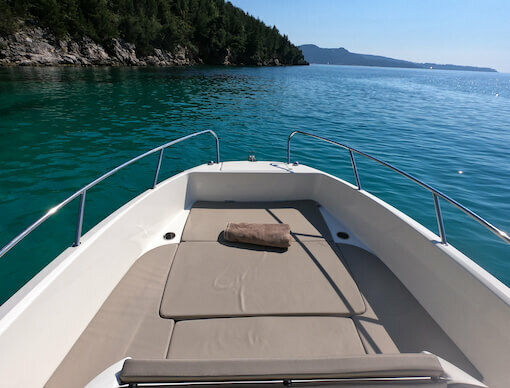 On the boat, children and adults feel at ease thanks to the high free-board and the smooth circulation from front to back. 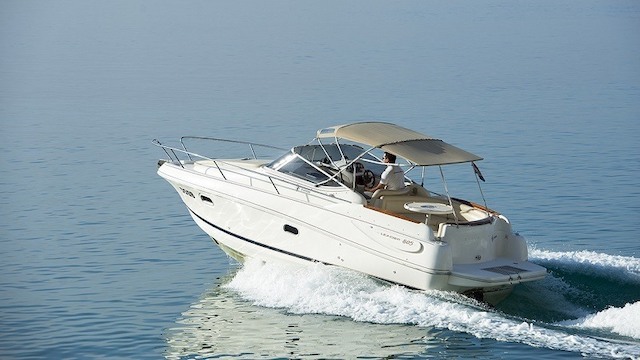 A number of other safety features also provide easy access to the boat and to the water. 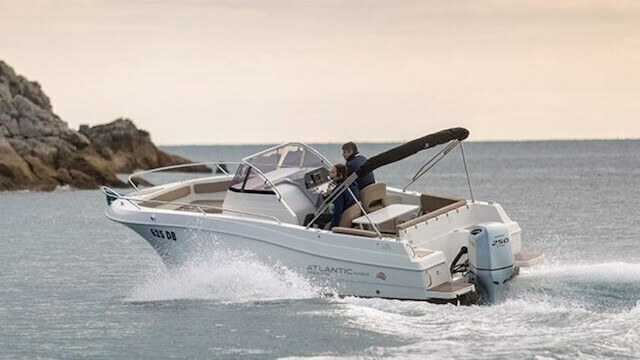 Following one golden rule : strictly observing the fundamental criteria of a Jeanneau Walk Around (design – performance – safety and comfort on board – use of space). 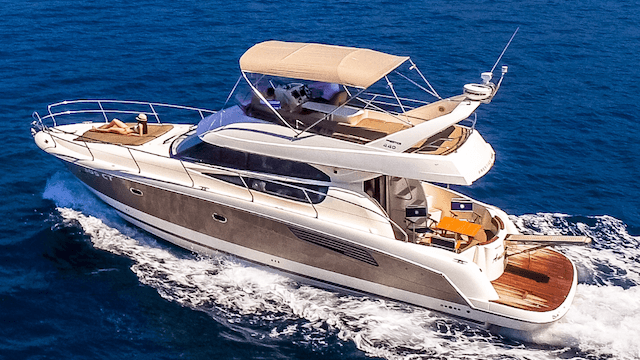 The Cap Camarat wears a very elegant design, lovely hull, adaptable cockpit, ‘ultra-flat’ sundeck and its cabin with ‘sea views’. 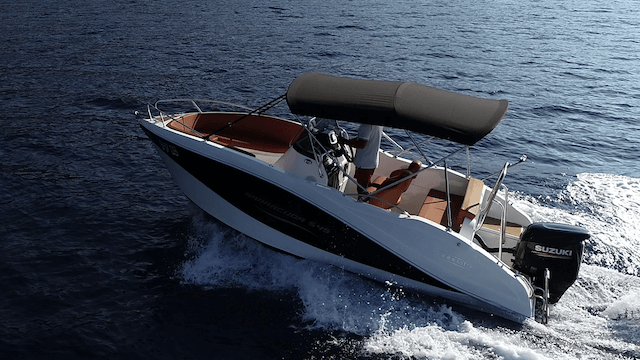 Elegant and versatile boat with a perfect finish. 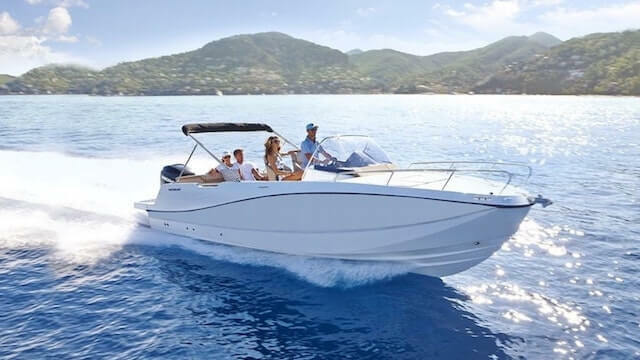 All attractive, fun and spacious with enough space for 10 passengers not including your skipper. 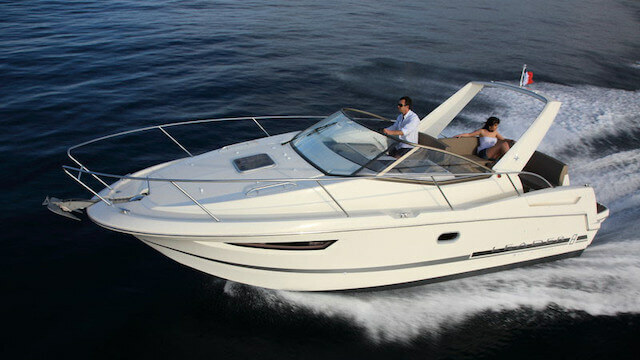 Specially designed, strong and wide hull gives complete control and powerful motor allows for quick and long escapades. 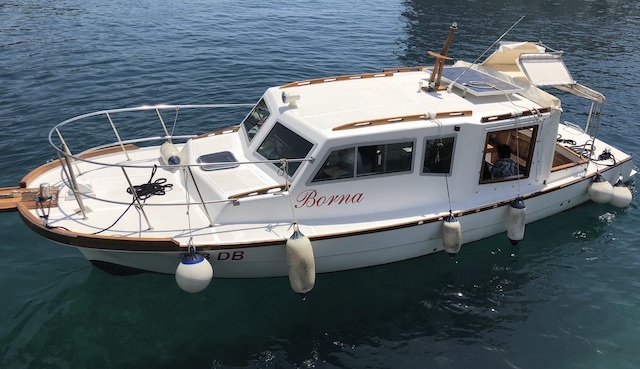 Borna boat is 10m long traditional Dubrovnik built family day cruiser. She has a cabin, toilet, shower, large swimming platform. 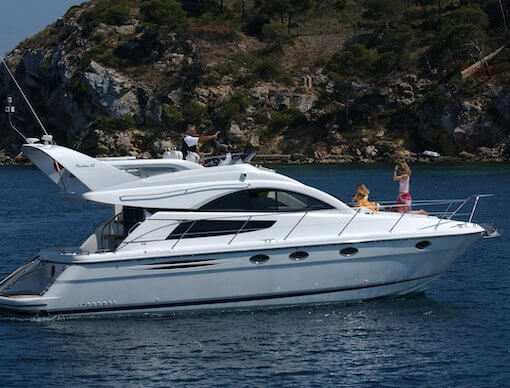 Made for families to enjoy a day on the sea. 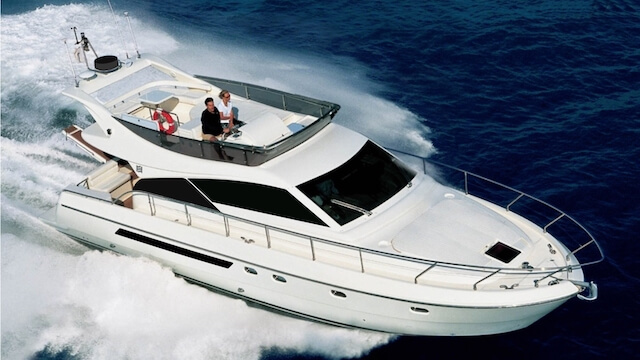 Hard top roof and bow as sunbathing area with a large wooden interior with kitchenette, table away from the sun. 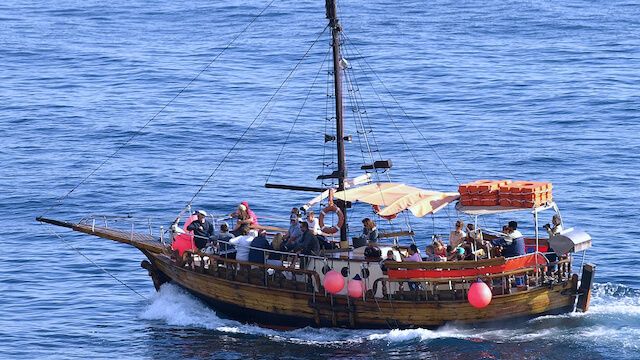 “Regina Maris” is a event ship, yacht which can accommodate up to 180 people and provide them with excellent hospitality services. 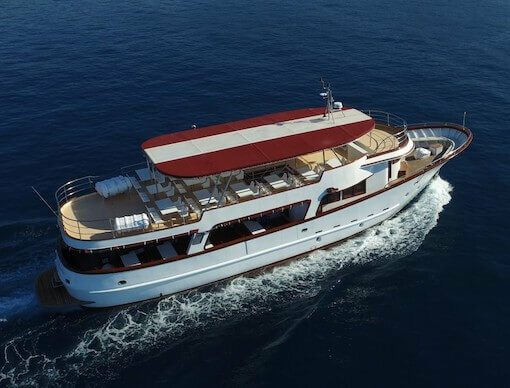 It is equipped with state-of-the-art audio equipment, it exudes elegance with its modern interior and beautiful decks from which you will experience unforgettable sea and islands scenery and unique sunsets. Ideal choice for smaller groups or bigger families to expolore hidden beauties of Elafiti Islands. 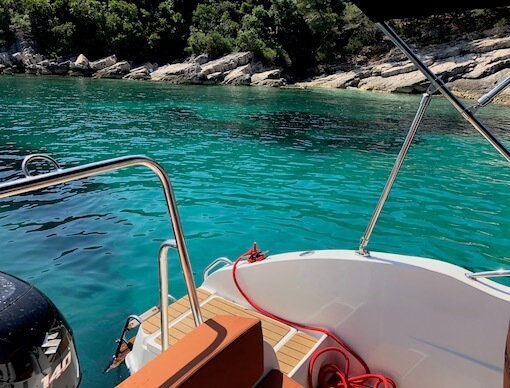 Book your private luxury yacht and discover Elafiti Islands on your own pace. 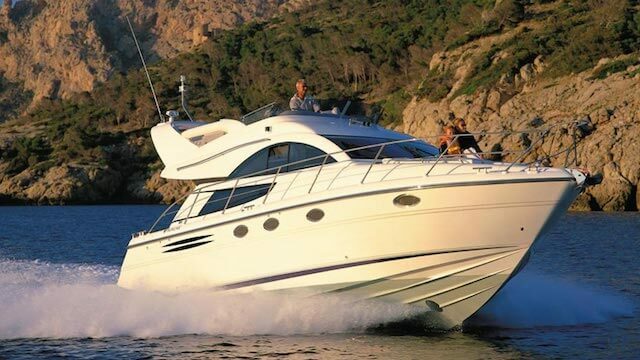 Take a break and enjoy beauty of Dubrovnik’s Riviera aboard beautiful yacht on this half day private tour. 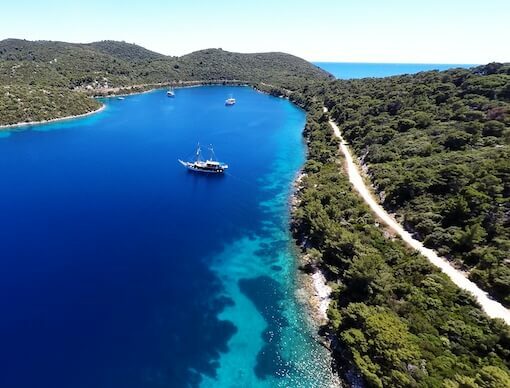 Explore Natural beauty of Elafiti Islands on an elegant cruiser. 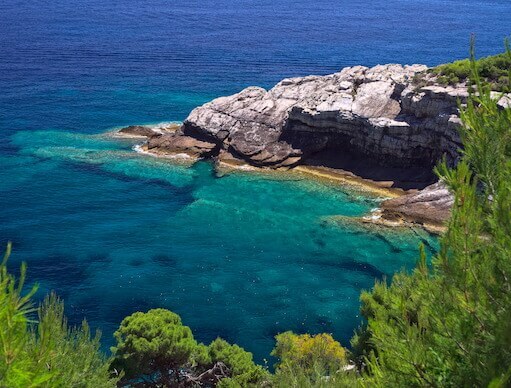 Discover last hidden jewel of Adriatic and it’s amazing nature. 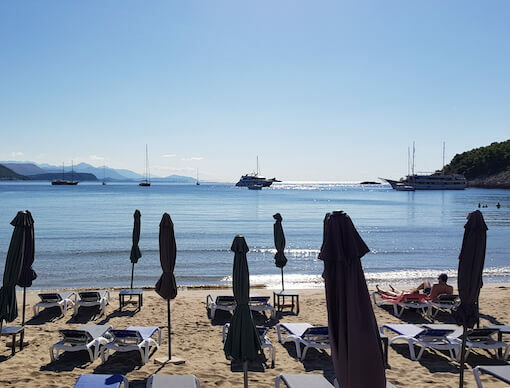 Discover amazing Private Bays and have traditional lunch at the Seaside. If you definitely want to see all three Elafiti Islands six hour tour is ideal for you. 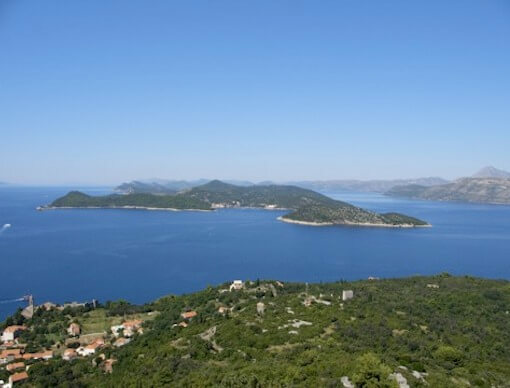 You will have time to explore islands, time for swimming, and to enjoy some great local cuisine. Depending on how long you stay on each island, you may even have time to visit the lovely Trsteno Arboretum. Spend the day Island Hopping away from the crowds. 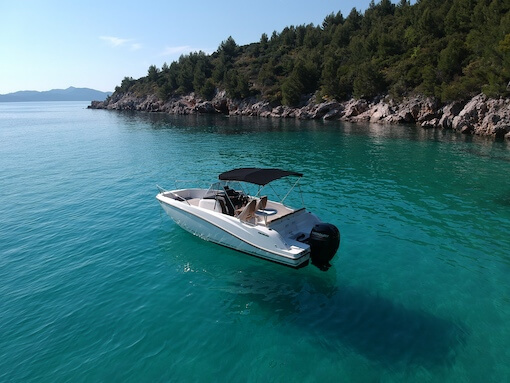 Explore 3 biggest Elafiti Islands on this fun & exciting private speedboat tour. Explore the Islands and taste excellent local cuisine. 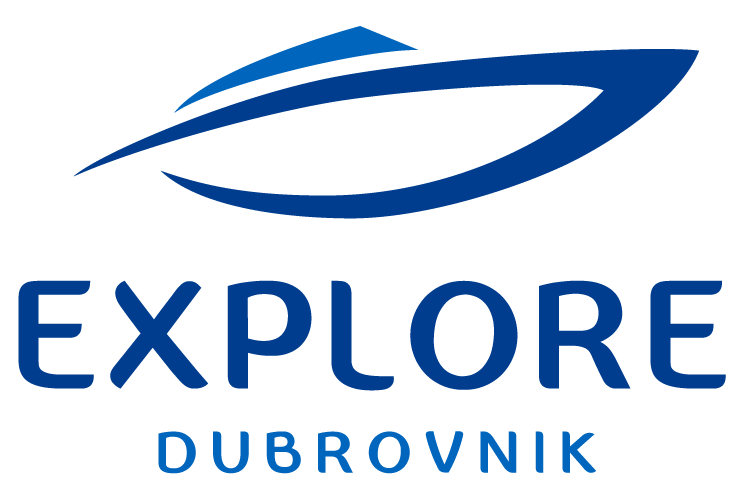 © 2019 Explore Dubrovnik. All rights reserved. Developed by Eclick Softwares & Solutions Pvt. Ltd.